was on its way still. and its work is plenty. so you don’t go off kilter. that does much of the work. These tubes have a name. well then you're really..... unfortunate. as she sat in the theater. and said, "What is the matter?" coke instead of a tank-full. To protect from imbalance of pH is the challenge. If you are too acidic you get acidosis. If you get dehydrated that would be a bother. Of toxins from your blood stream. It has my approval! if things get too toxic you become sick. 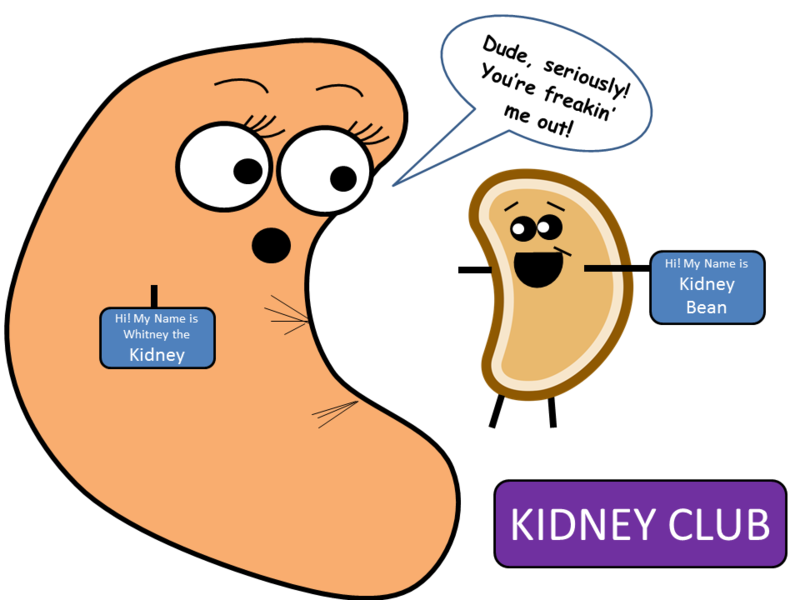 With too much toxicity your kidneys will quit. The B is for the blood-pressure control. Did you think what I said before was the whole? By excreting hormones for blood-pressure power. You might be wondering how they perform this function too. They perform this function through angiotensin II. Of raising the blood pressure of their own host. Like when you sit up, when you need it the most. D is the last letter in our cute acronym. It stands for the “D” in your daily vitamin. Too much of this vitamin can become a toxin. 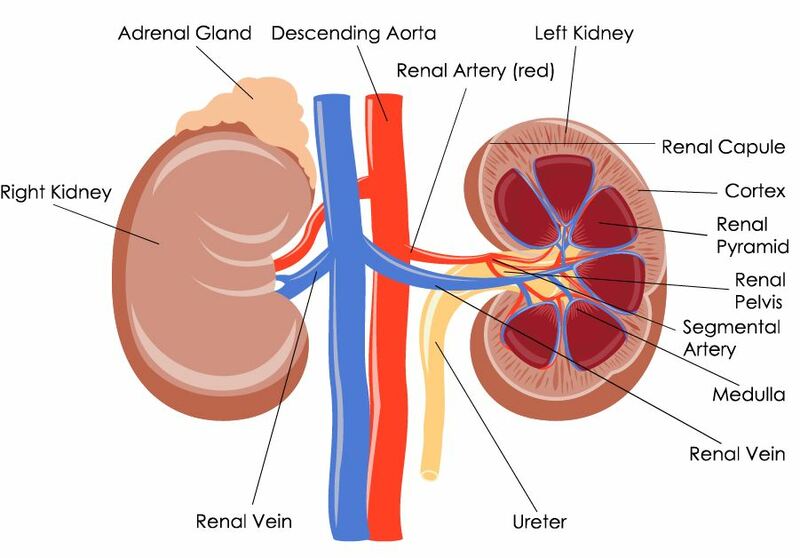 These kidney shield us by keeping it boxed in. 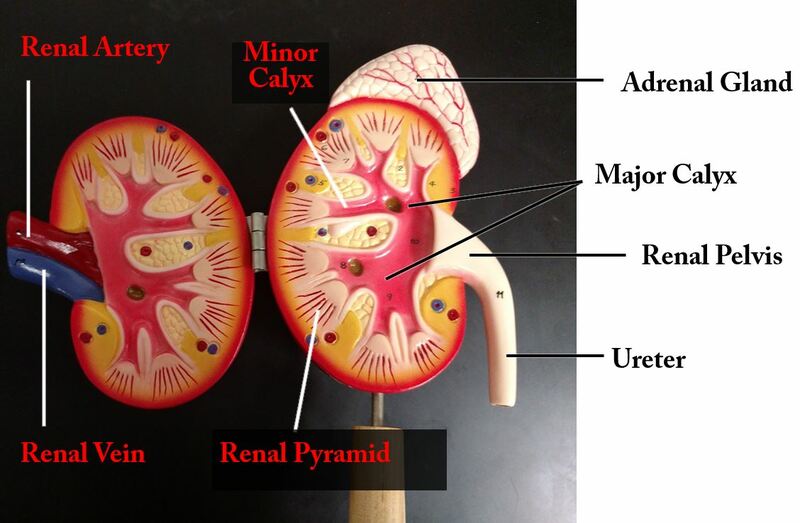 To readsorb glucose from the kidneys.